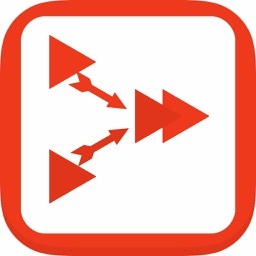 MP4 Converter by EAST TELECOM Corp.
Just prepare a recorded video to be published on your social network with the help of "MP4 Video Converter"
Just prepare a recorded video to be published on your social network with the help of "MP4 Video Converter". Converting your video into a more efficient format, you significantly reduce its size and the time of its uploading to a social network. Now video converting does not require a personal computer and sophisticated software. 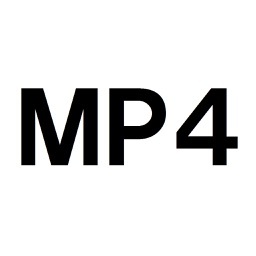 In one click you are able to record a video and convert it into an optimal format using only "MP4 Video Converter". 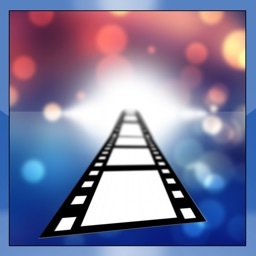 All you need is to launch the application "Video Converter” and record a video. The rest of work on converting video into the most optimal format will be done for you by the application. 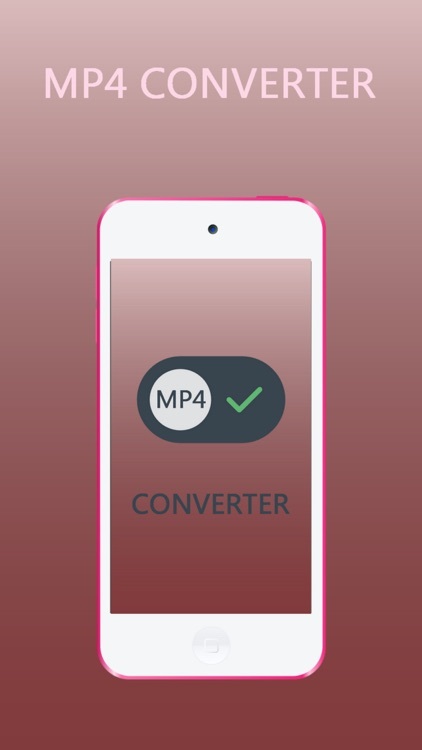 "MP4 Video Converter" allows to convert recorded videos into all popular mobile formats with different quality and bit rate. Since the application includes all necessary presets, you don’t need to configure the process of converting. 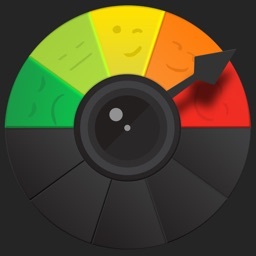 This allows to get video in high (HQ, 720), medium (MQ) or low (LQ) quality.